Jun 21, 2017 | Posted by B.P. Jun 1, 2017 | Posted by A.O. I have really had a great couple of years at the central park west orthodontist. Everyone has been very friendly and helpful of the whole time. Mar 5, 2017 | Posted by J.C.
We love Dr. Eva's practice! Extremely professional and excellent service. Friendly and kind. Great results. Feb 15, 2017 | Posted by I.P. 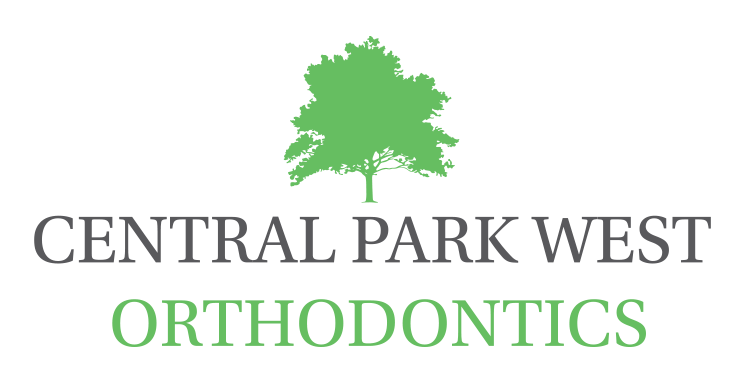 Central Park West Orthodontics is amazing! I have been going there for quite some time now and every time I am scared I am comforted by one of the workers! They are so kind and I have never really actually experienced a huge amount of pain! It is a great place to go and get great smiles! Dec 8, 2016 | Posted by A.S. The Central Park West Orthodontics is a AMAZING place because when people come everyone is so kind!!! When I go to the Orthodontics I am so scared! But when I walk in I feel so great because everyone is so nice!